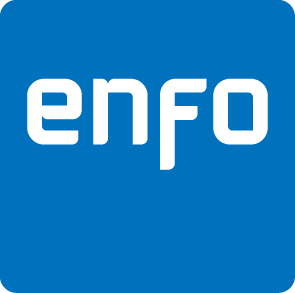 You want to be a part of Enfo? Great! We’re pleased that you’re interested in working together with excellent professionals solving our customer’s challenges with an energetic and engaged attitude in a warm, fun and friendly working atmosphere. Please fill in your details, your area of interest and add your CV and cover letter.